The Riviera Maya extends along the Caribbean coast of the Yucatan Peninsula, from Puerto Morelos to the Sian Ka’an Biosphere Reserve. This tourist corridor has seen a rapid development that can offer the very best of high-end luxury resorts, fine dining, nightlife, spa retreats, shopping, golf, gorgeous beaches, and refreshing cenotes. 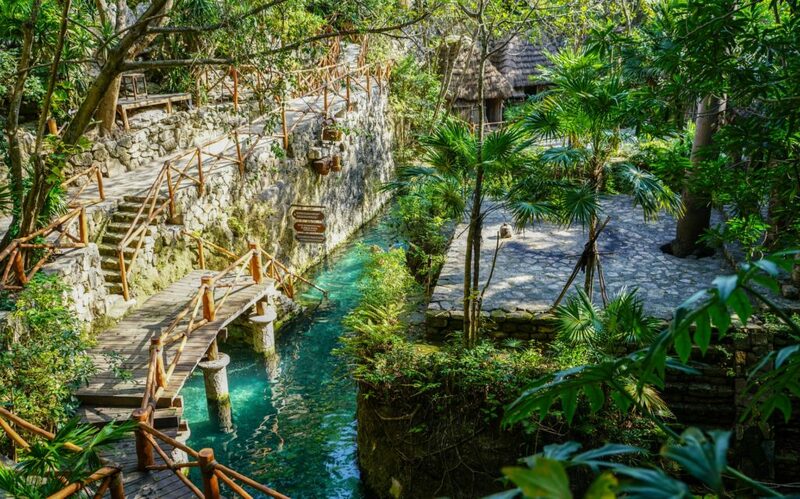 The area hosts the most attractive themed parks such as Xcaret, Xel-ha, and Xplor to mention some of them. As President of IVI DMC², Manolo deems it an honor to run this prestigious company and continue its positioning as one of the best in the market. He began his professional career in 1999 with a job as an Event Coordinator. He has continuously added to his skill set by taking on increasingly more important responsibilities ever since. He started in the M&E industry by working at IVI DMC². He is a dynamic person possessing a warm smile and a friendly manner. As leader of the company, he is proud to represent IVI DMC² in the M&E big leagues. IVI DMC² continues setting the trend in the pursuit of outstanding quality and service. 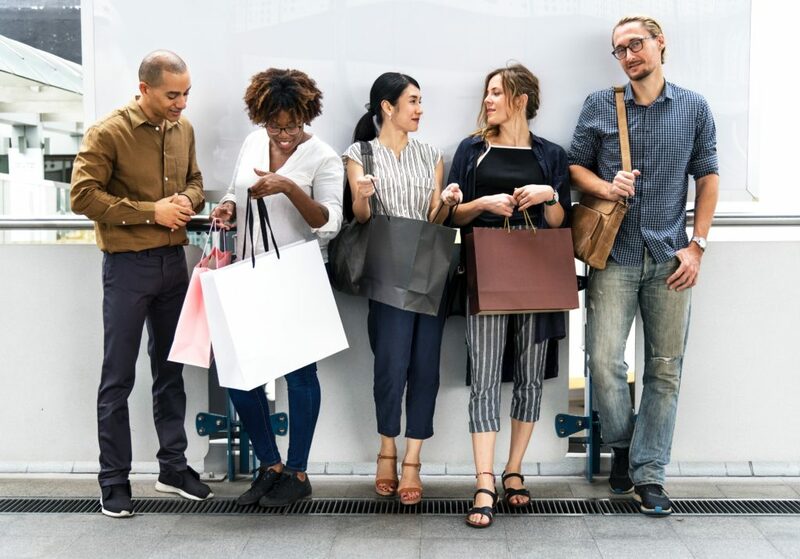 Seeing that growth is on the horizon Manolo comments on how crucial it is that we continue putting our best foot forward with the resilient enthusiasm that has distinguished IVI DMC² since its beginning in 1986 and to continue making our clients look great. 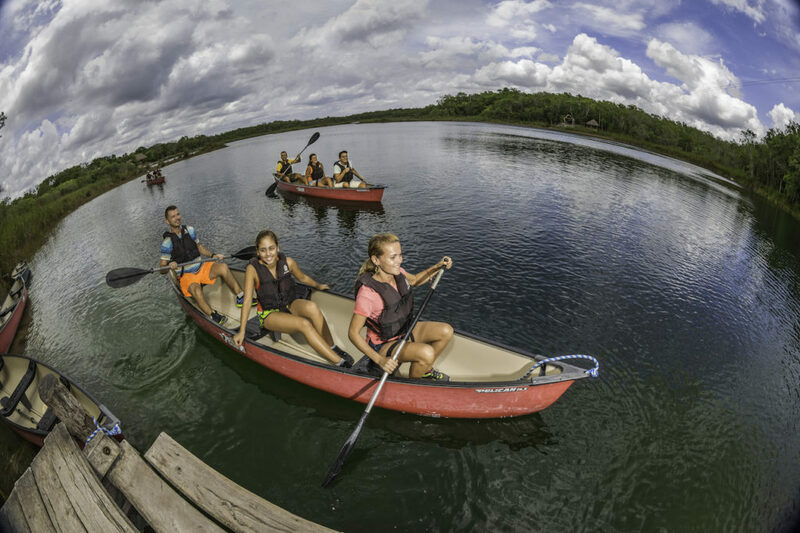 Local Attraction:Xel-Ha. 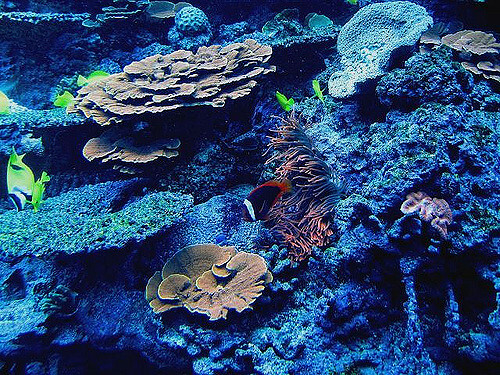 This magnificent bio-park has been described as one of the seven new natural wonders of the world, and I totally agree. 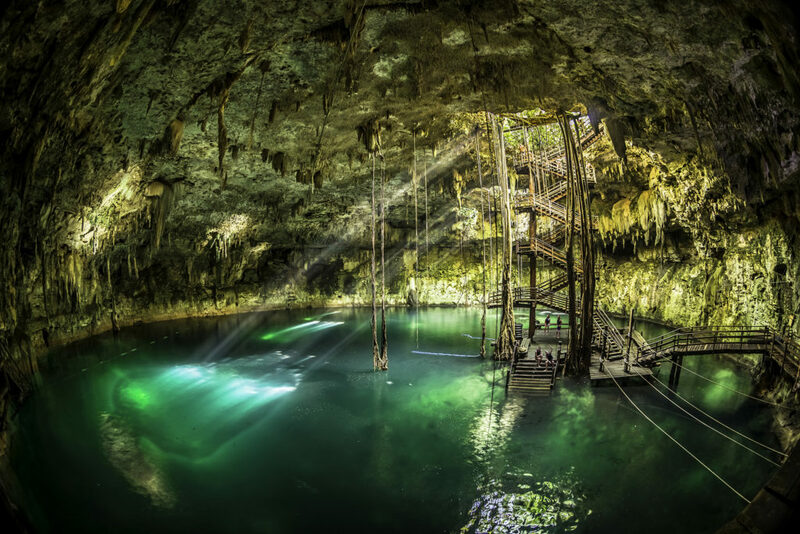 It’s a water wonderland that by itself is worth a trip to Mexico. 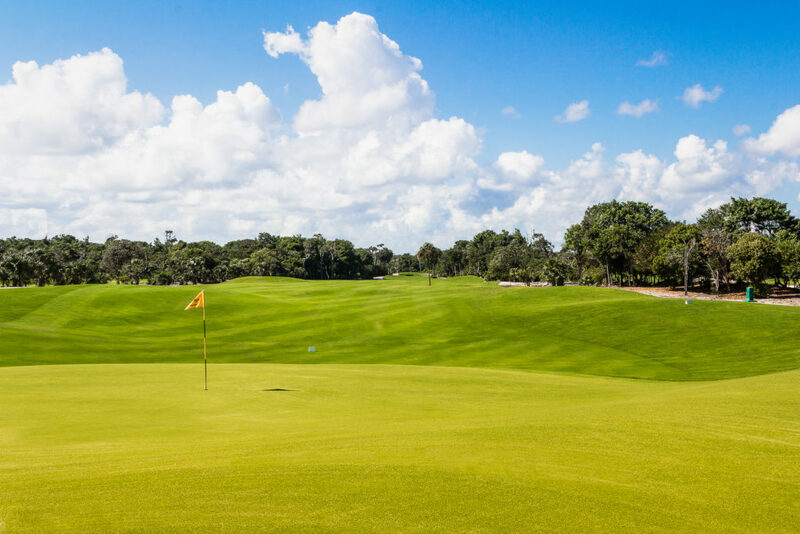 Recreational Activity: Playing golf at Iberostar. This isn't your usual flat as a pool table, dull, and boring golf course. 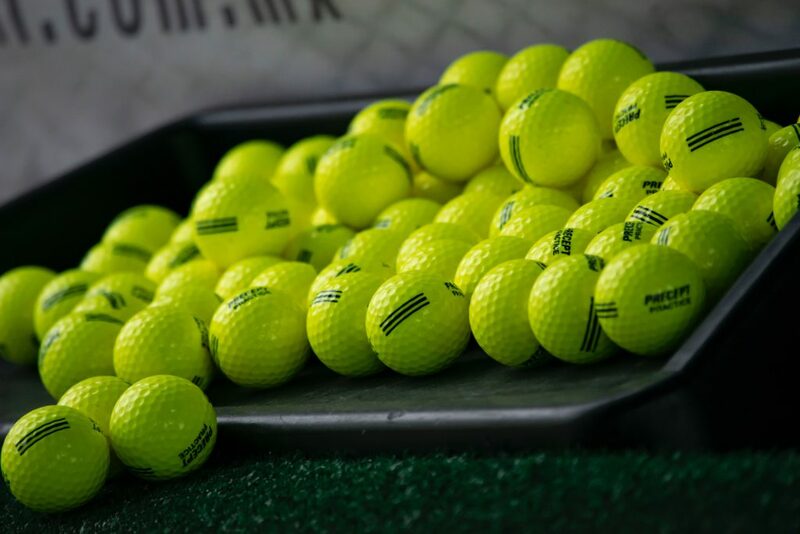 Its hills and valleys make it a challenging course that’s really fun to play!. 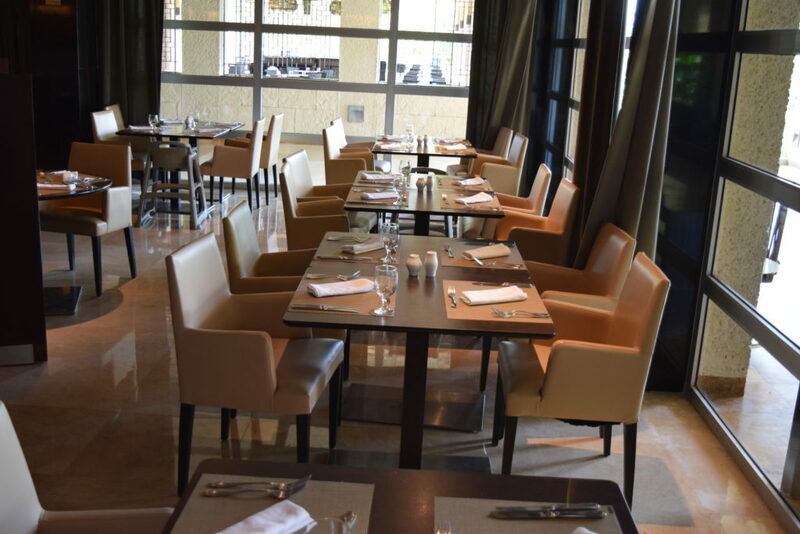 Restaurant:Puerto Madero, located in Cancun's hotel zone, it has a magnificent view of the lagoon and sunsets are simply breathtaking. Dining here is exquisite since food is really good and it has a classy ambience with dark wood, brick, and glass. Local Event: The Playa del Carmen Jazz Festival held every fall. Great jazz performers come from all over the world, and the event becomes a giant beach party. Ximena LOPEZ was born in Mexico City. Here, she studied Business Administration. She began acquiring secular experience while traveling abroad to places such as Andorra and Mallorca, to name just a couple. She moved to Cancun in 2007 and it was here where she started her career in the M&E industry as a Program Executive. She joined IVI DMC² 4 years ago as Senior Program Executive. She was later promoted as Planning Manager for Cancun & Riviera Maya. Due to her exemplary leadership and excellent performance as a trainer, she was promoted as Business & Planning Manager for Cancun & Riviera Maya. She usually gets good reviews from both new and return clients. Ximena is the proud mother of 3 beautiful kids whom she loves dearly; she enjoys spending time with her husband and children. Her morning coffee is unmissable! 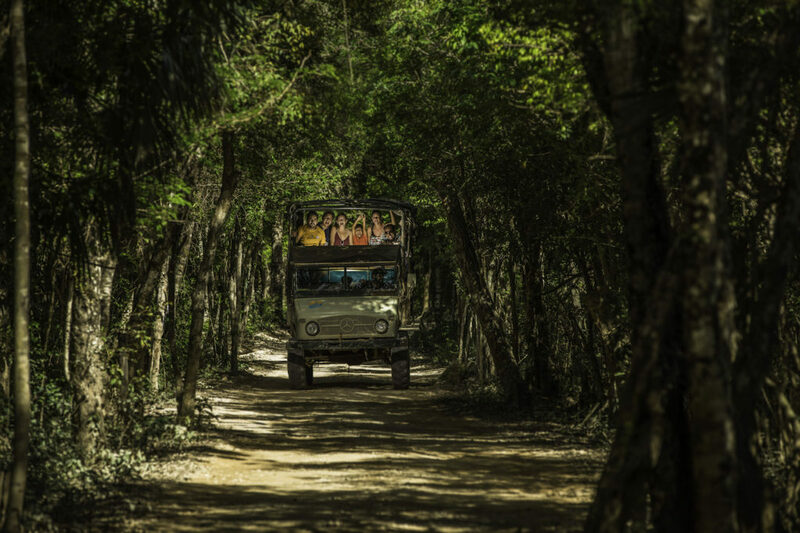 Local Attraction: Selvatica with its off-road ATV experience, the incredible Zip Line Adventure, the Human Roller Coaster, and the amazing jungle surroundings. 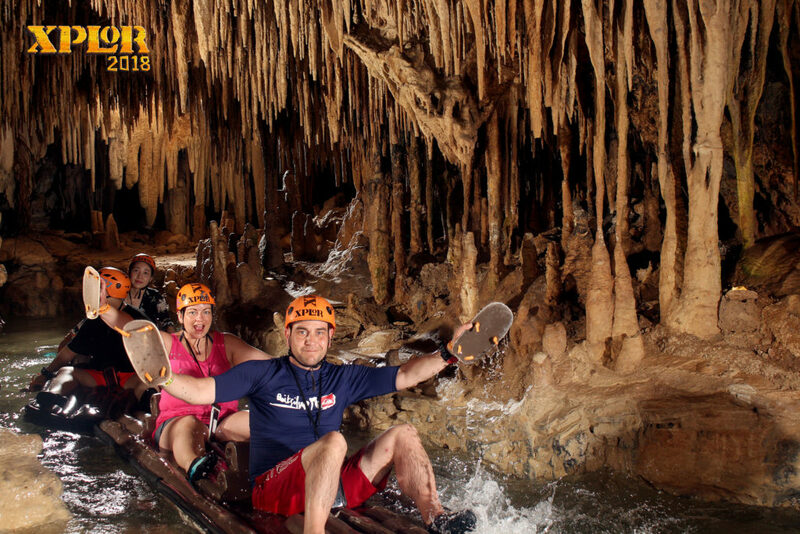 Selvatica offers the fun opportunity to finish the activities in the cool waters of a Mayan cenote. Recreational Activity: A weekend getaway to relax in one of the 5-star resorts which offer ocean view and white sandy beaches. 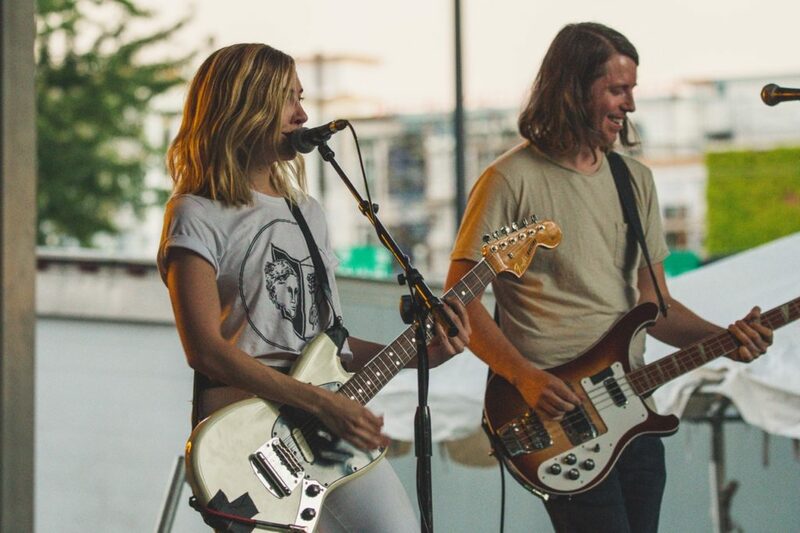 And to unwind, nothing better than attending a rock concert. 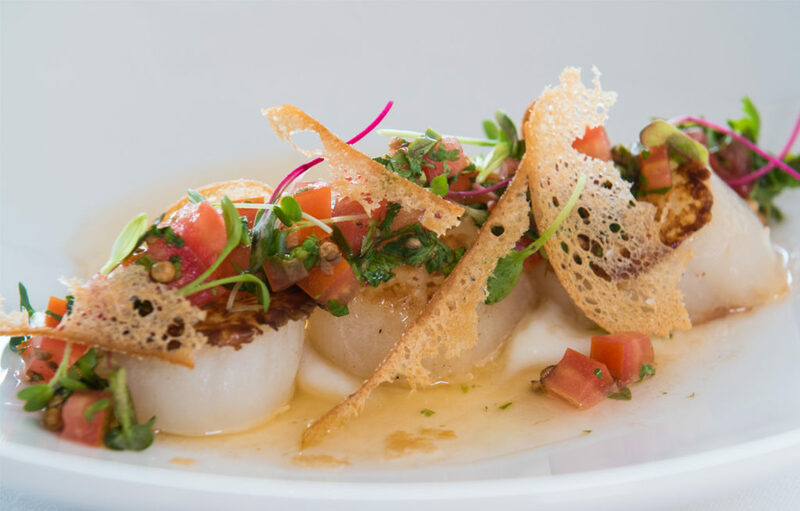 Restaurant: Ximena is a foodie at heart and she enjoys looking for the best dining where ever she goes. 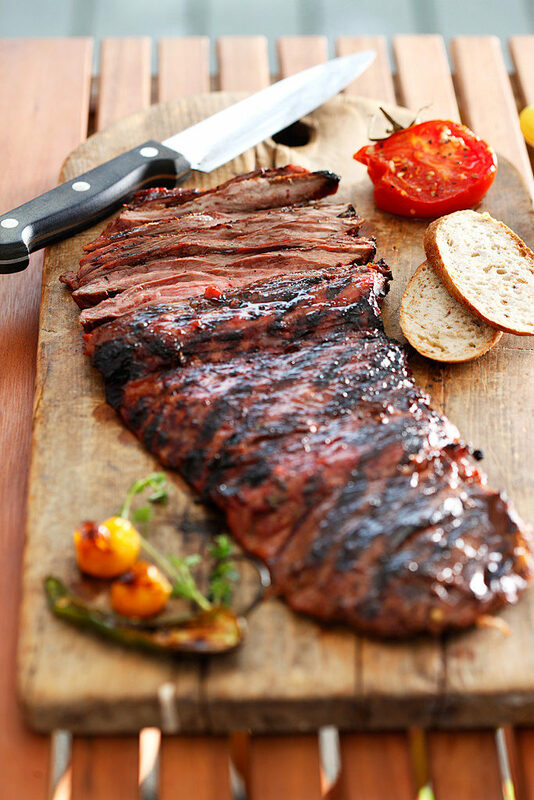 One of her favorites is Cenacolo (Italian cuisine) but her ultimate favorite is her husband’s Tomahawk stake grilled in her backyard. Local Event: The International Beer Fest in Puerto Morelos and the Jazz Festival in Playa del Carmen. Rafael CASTILLO is a true, proud native of Merida, capital city of the state of Yucatan. Since the early years of his childhood, he was the travel companion of his father and his grandfather when visiting this wonderful region; thus, he was exposed to a vast knowledge of the Mayan world. For the enthusiastic Rafael, becoming a tour guide was a natural step after all what he had seen; he wanted to share with the visitors all the peninsula has to offer to visitors: diverse ecology, rich history and culture, natural wonders, and the great number of archaeological sites. His many years of secular experience are an asset to all in IVI DMC². He plays a very important role as Purchasing Manager since he is always looking for products and services of great quality to satisfy our valuable clients. Local Attraction: The archaeological site of “El Rey" in Cancun hotel zone. Recreational Activity: Not just one, but three: reading, biking, and hiking. 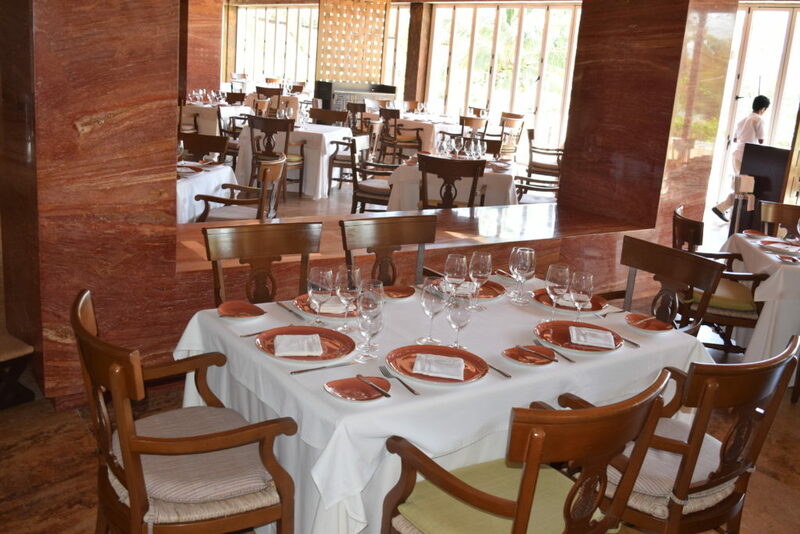 Restaurant: "La Destileria", the perfect showcase of great dining combined with excellent service, hearty Mexican food, and the tequila tradition. 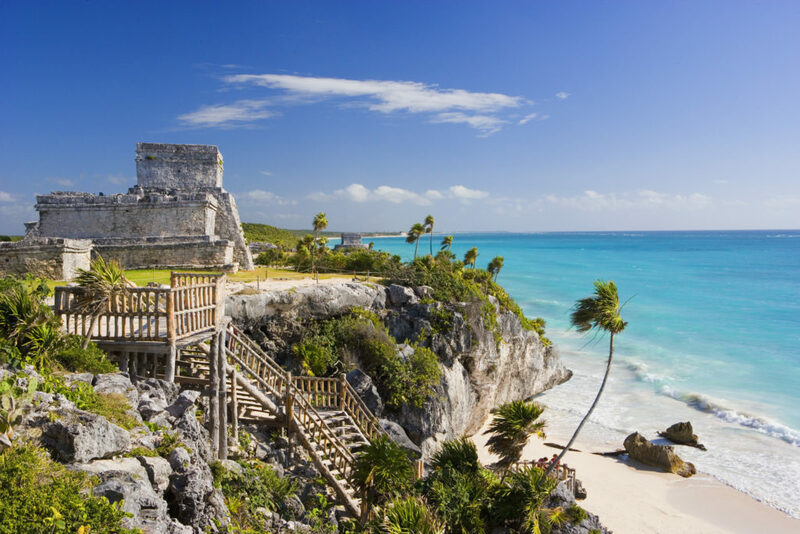 Local Event: All the archeoastronomy happenings such as equinoxes and solstices that take place in the archaeological sites, and the International Music Festival of Cancun. Hilder PALMA was born in Tabasco, Mexico. He moved to Cancun in 1986 and he took his first steps in the tourism industry working for Intermar Caribe as a Sales Representative, Tour Conductor. 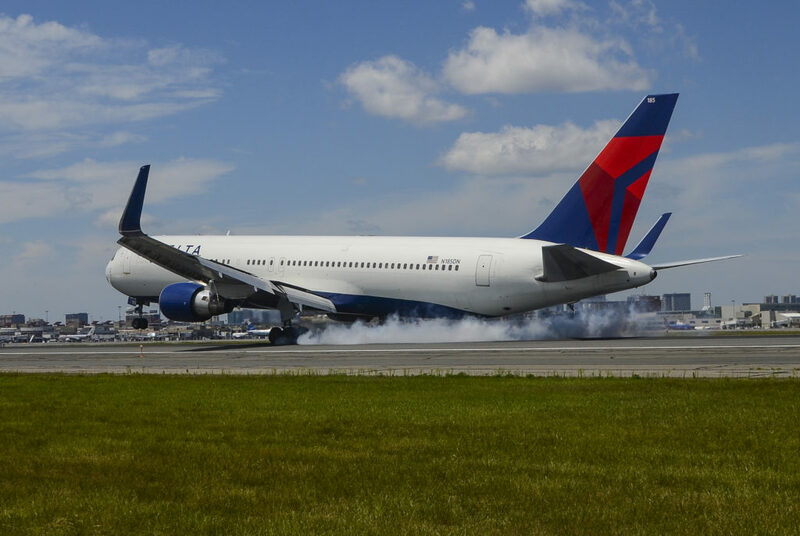 He also worked for Lomas Travel in charge of FITs (Frequent Individual Traveler). He joined IVI DMC² 15 years ago as Junior Operations Coordinator. He was later promoted as Senior Coordinator, Senior Supervisor, and Senior Manager in the same area. Hilder was trained by one of the company’s old-timers, Mr. Joaquin ROSADO, who helped him qualify to become our Operations Director, the position that Hilder presently holds and that he performs with great skill and impeccable leadership. Hilder has been married for 23 years. He likes being on top of the latest international news and economy trends; he loves cars, Formula 1 events, and traveling to see new places. Local Attraction: I definitely enjoy the Emotions tour by Alltournative! 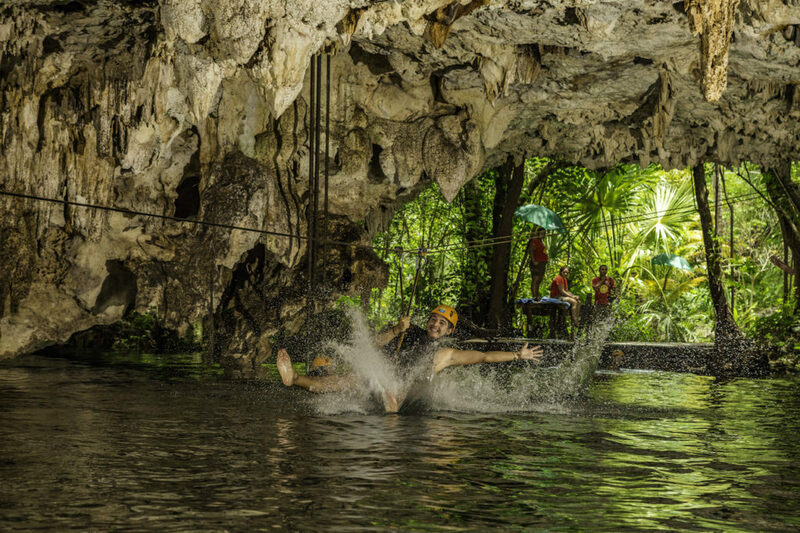 It’s fun to ride ATVs, swim in a cenote, and practice thrilling zip lining. 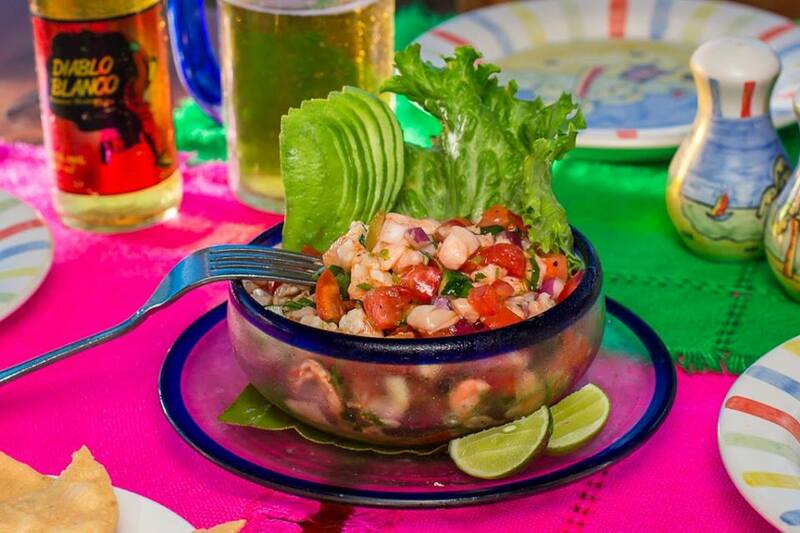 At the end of the day’s tour, they serve delicious Yucatecan food, a delight to my palate! Recreational Activity: A weekend trip to the island of Isla Mujeres is so relaxing. I recommend Playa Norte (The Northern tip) for its calm waters that resemble an infinity pool and its white sandy beaches. 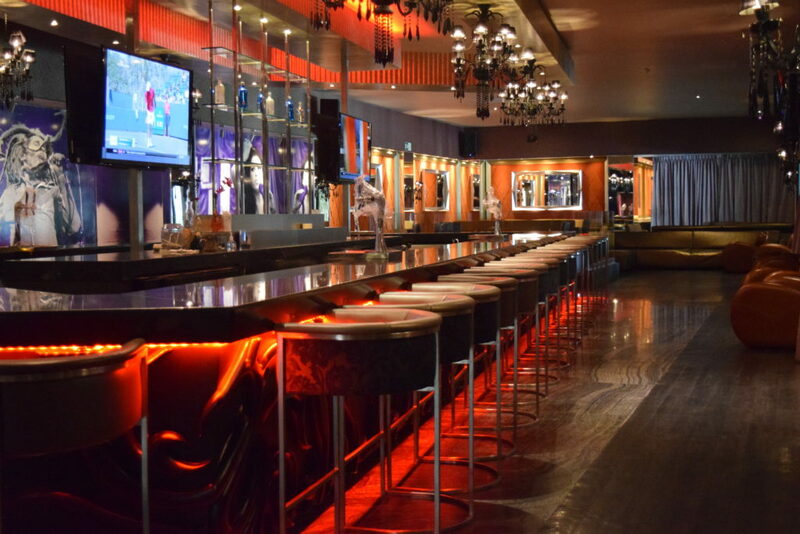 Restaurant: I love Puerto Madero steakhouse. Argentinean cuisine is the specialty. 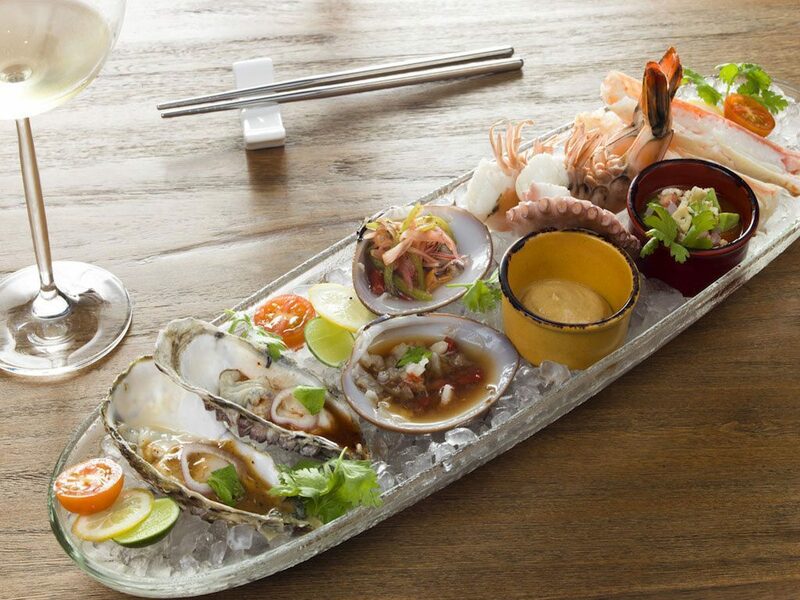 They serve lots of fresh seafood and prime steaks grilled to your specifications. I enjoy accompanying my fine cut with a nice glass of red wine while admiring a bedazzling sunset on the Nichupte lagoon. Local Event: The International Beer Fest in Puerto Morelos. 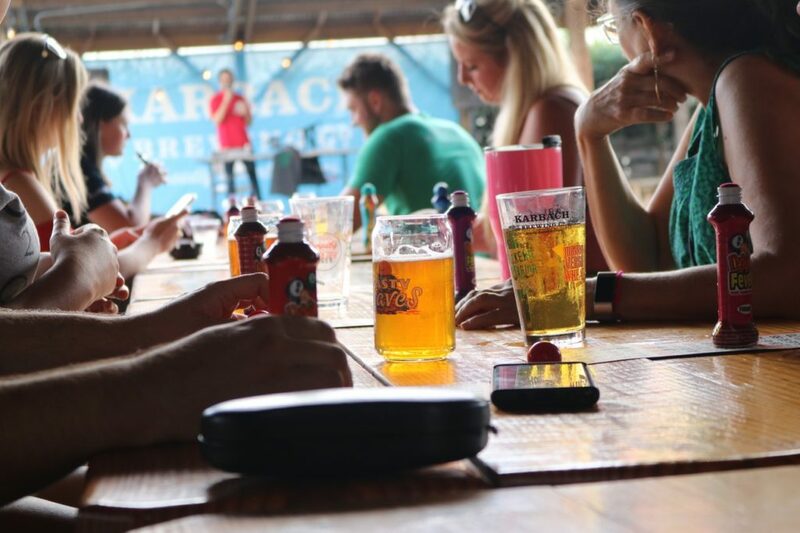 Beer tasting is fun since you can sample beers from the world over. This event is becoming more and more popular each year thus attracting lots of visitors. Ismael OROZCO was born in Merida, Yucatán, but grew up in Cancun. His first job was as a help-waiter at the Porter House Cancun at the age of 16. He later joined IVI DMC² in 2017 as Business Executive and was recently appointed as Business Manager. Ismael enjoys spending time with his wife of 3 years and loves discovering new places to discover new adventures. 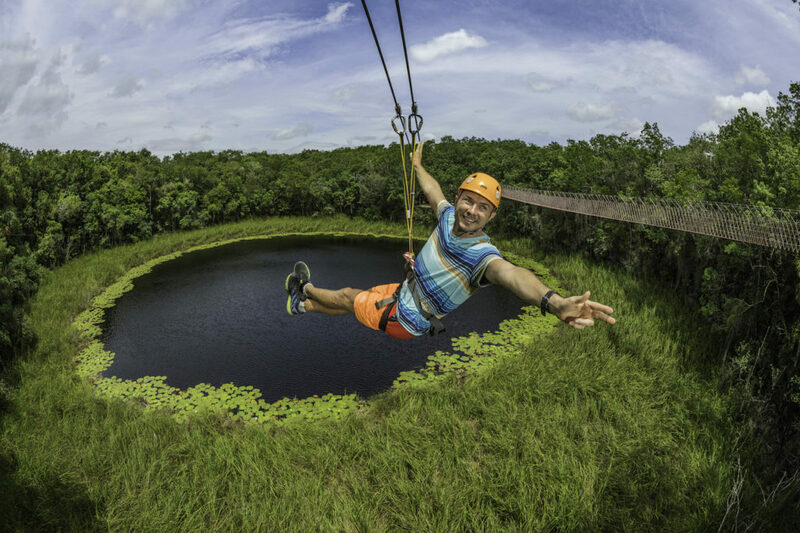 Local Attraction: He loves the adrenaline of Selvatica and the sensation of flying while hanging on zip lines through the jungle. Recreational Activity: Ismael's go-to activity is always “Movie Time”! 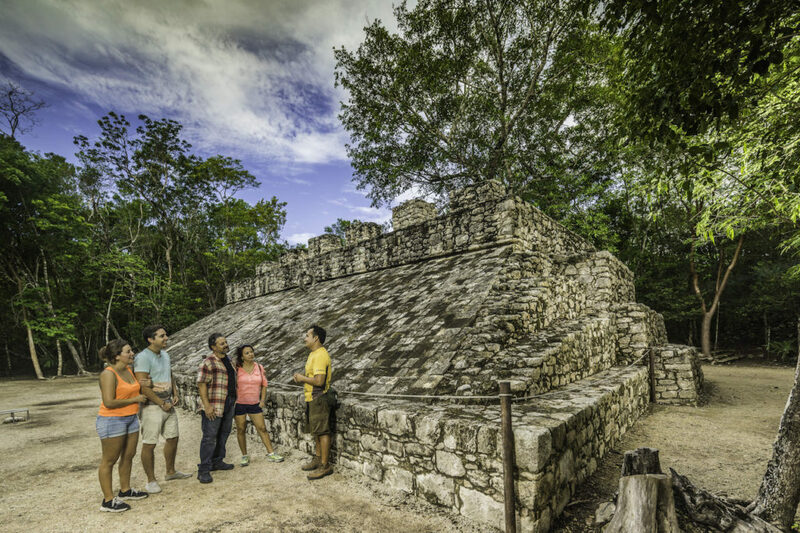 The Riviera Maya overflows with rich culture and holds emblematic archeological sites. 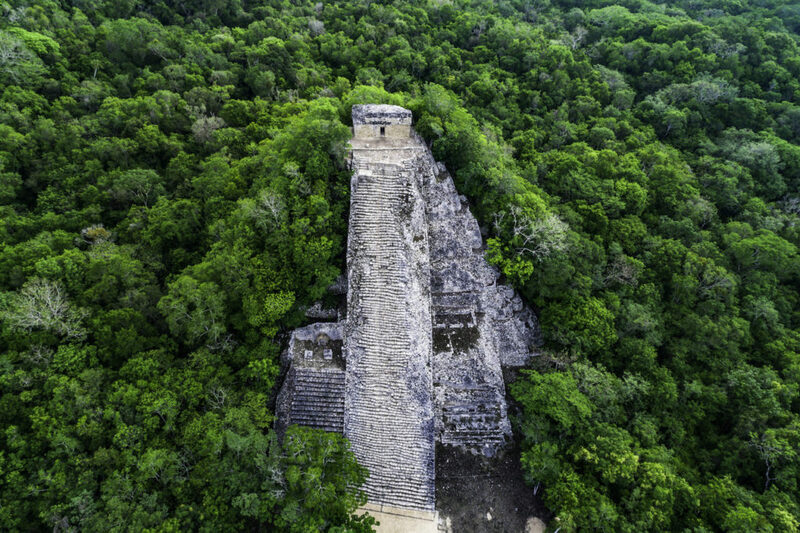 Lovers of culture and history will be interested in visiting many of these Mayan ruins. 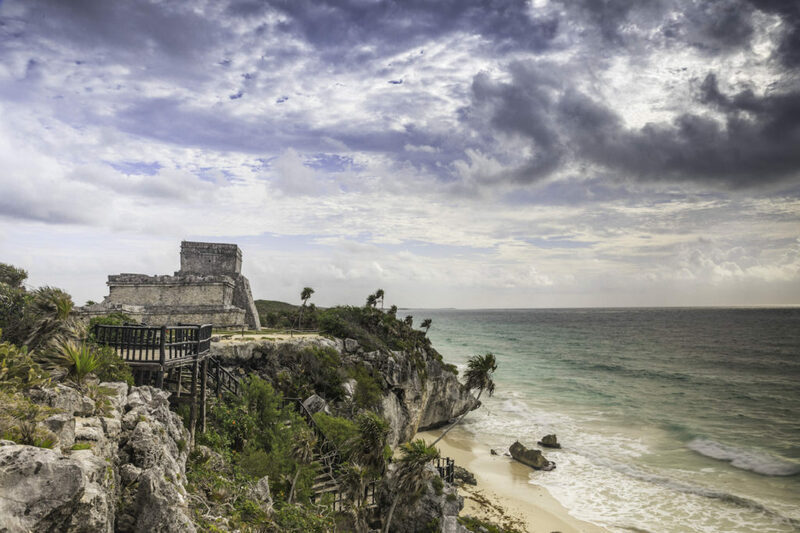 Take for example, Tulum, one of the most beautiful ruins in Mexico. It has the distinction of being one of the only known cliff-side structures overlooking the cobalt waters of the Caribbean. 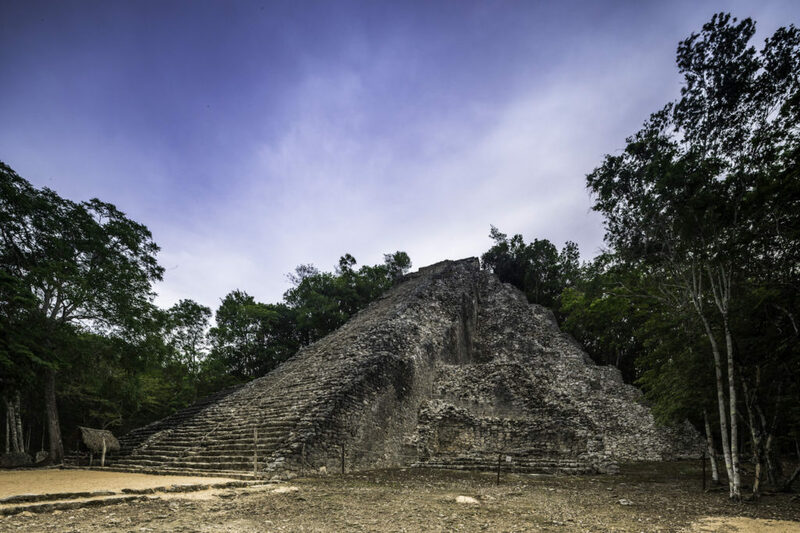 Unmissable too is Coba, which pyramid is the tallest one in the Yucatan Peninsula; climb it and enjoy a breathtaking view of the lush Mayan jungle. A cenote (meaning well or pit in Mayan) is the word used to describe a natural well made of limestone that has underground water. 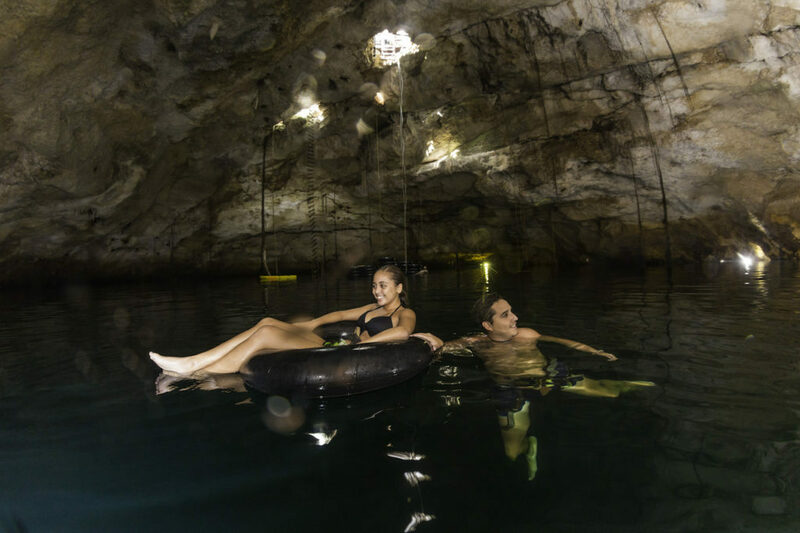 Each cenote is inhabited by colorful fish, some have cliffs to jump from or you can even find a zipline. 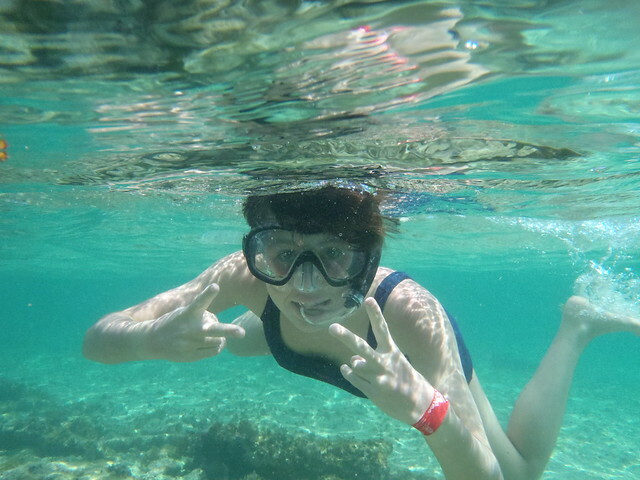 They are ideal too, to practice snorkeling and kayak. 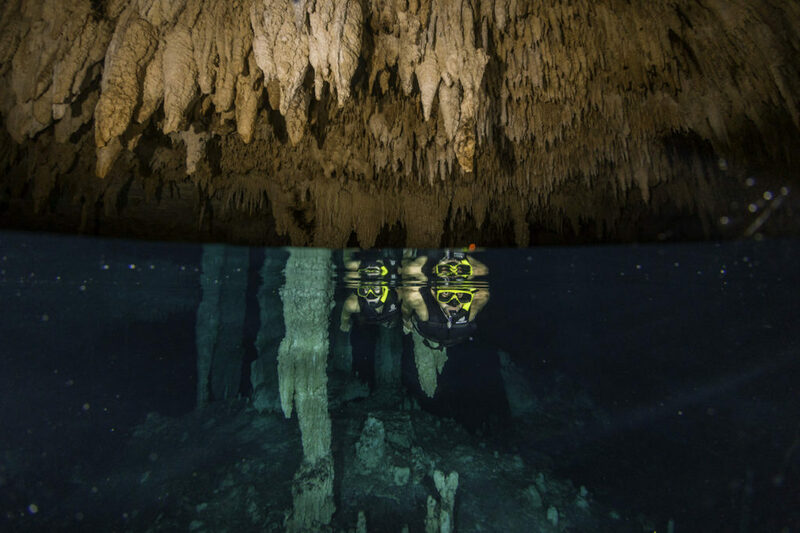 There are 3 types of cenotes: cavern, semi-open and open. 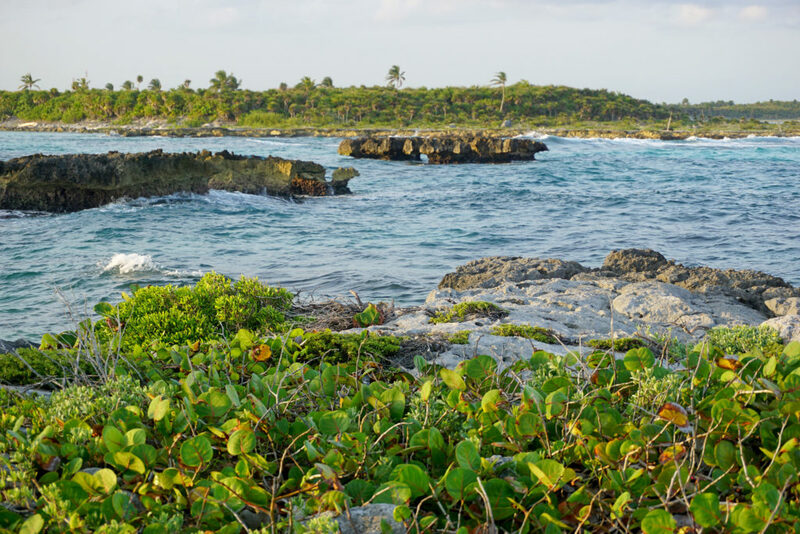 The Mayan Riviera is aplenty with these natural wonders!. 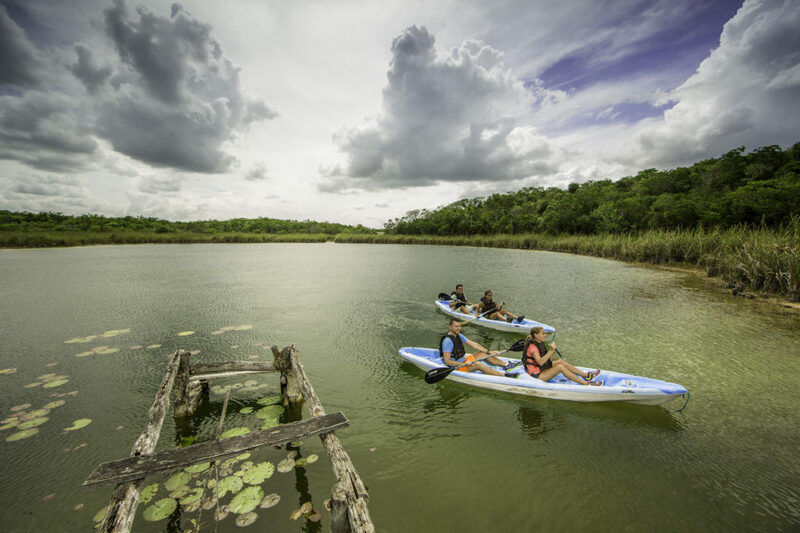 One of the most popular attractions of the Riviera Maya are the eco-interactive parks. These are carefully designed places that show respect for nature while being a model for sustainable tourism development. Come and visit the most fun and spectacular parks of Riviera Maya, each one with different attractions to live unforgettable experiences. 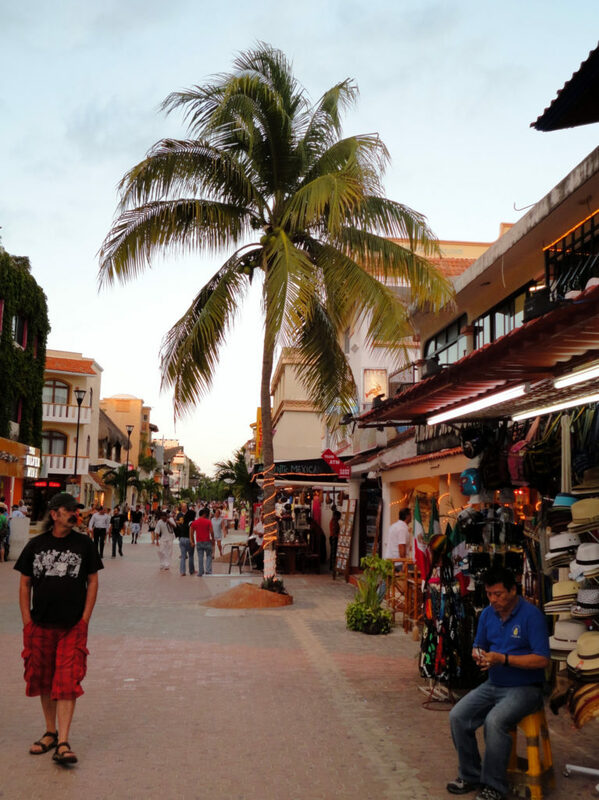 5th Avenue is a popular street located in the Playa del Carmen. Along this stretch, there is a variety of restaurants and malls featuring the most recognized brands. Take a stroll at different times of the day and discover the array of attractions including shops and their gastronomic offer. 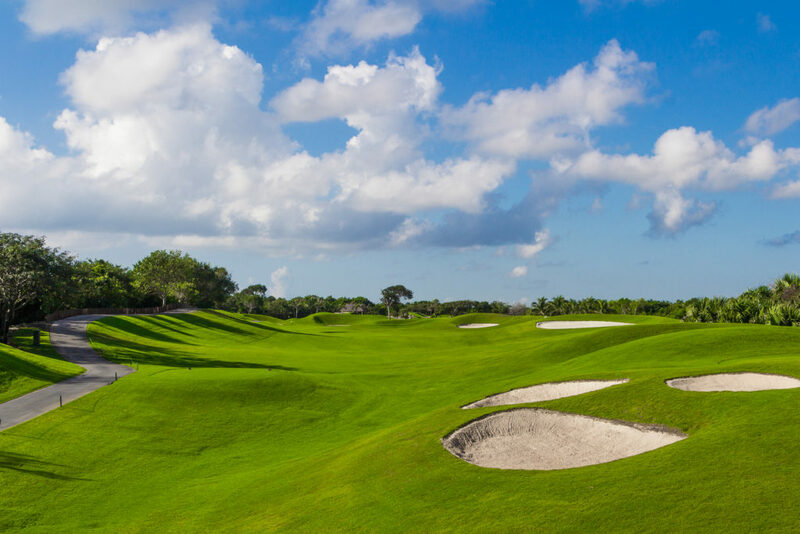 The courses, laid out by world-renowned designers, have put the Mayan Riviera on the golfers’ world map over the past ten years, as well as the PGA sanctioned events. 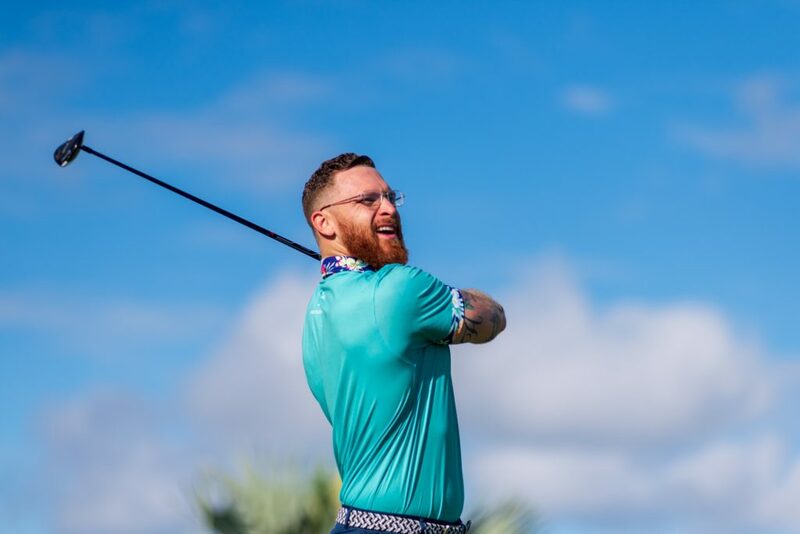 Not to be left behind, this destination has embraced golf’s popularity by undertaking a series of new resort and residential developments offering stunning courses that rival the Caribbean’s finest golf destinations. The Mayan Riviera, known for its world-class and charming Caribbean coastline, is also host to a vibrant gamut of festivals. The dream-like beauty of the region makes for the ideal setting for enchanting events including those held under a night sky gleaming under a blanket of twinkling stars. 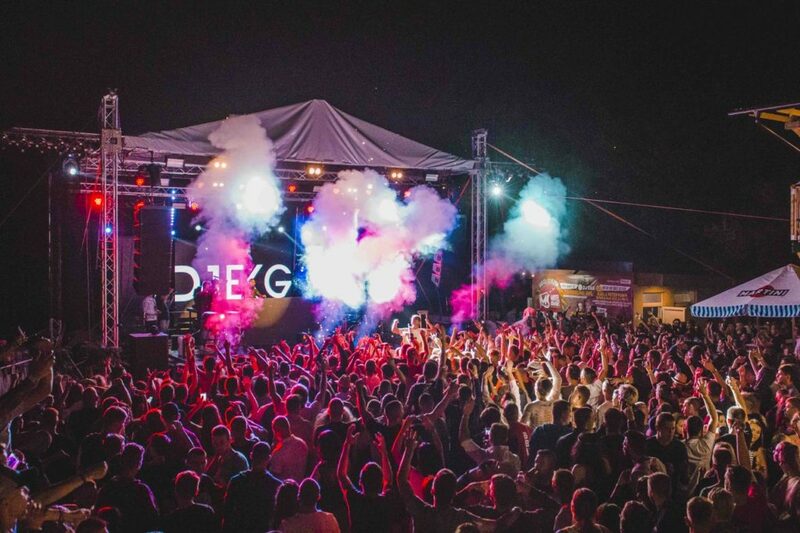 Come and enjoy gastronomic encounters, electronic music, jazz concerts, and cinema festivals. 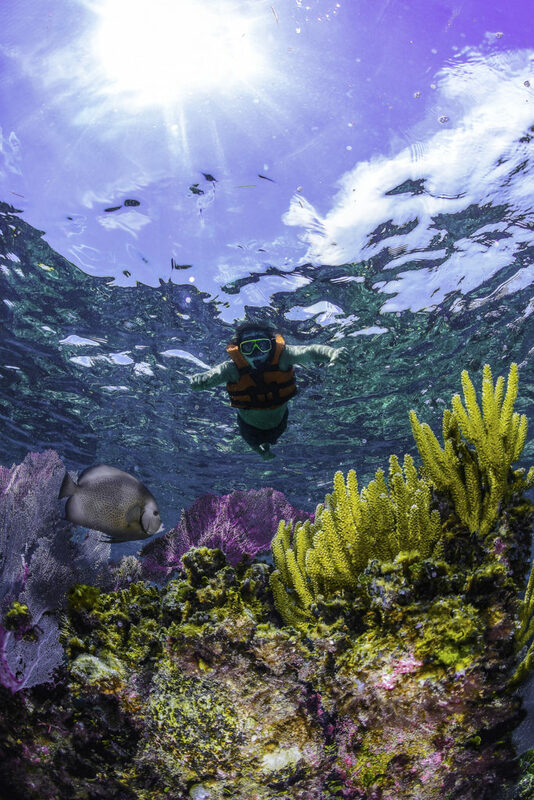 If you have never snorkeled or you already love the activity, the Mayan Riviera is home to the second largest barrier reef in the world. 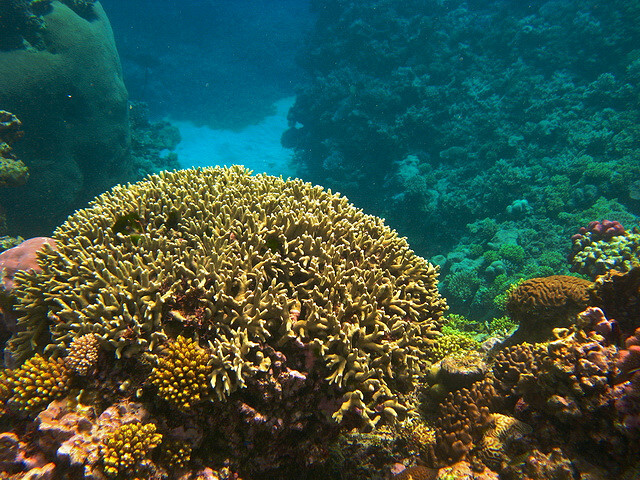 Come and admire a captivating underwater world. 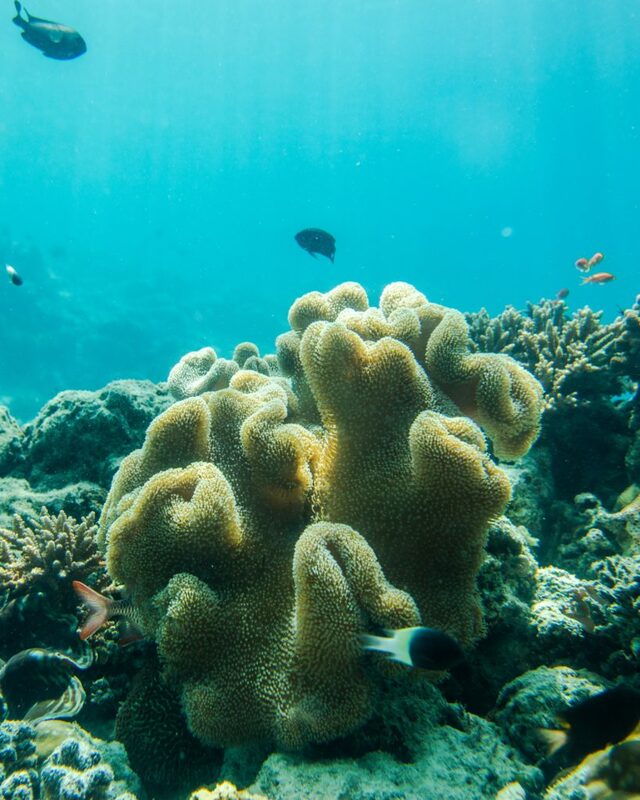 We have a plethora of snorkeling and diving spots that will leave you in awe. Without a doubt, it’s an activity you don't want to miss! 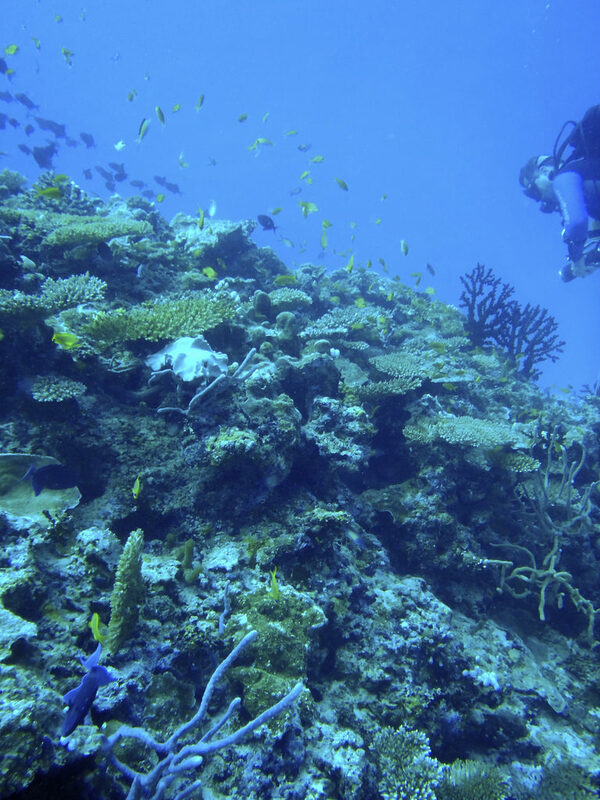 The cobalt color and warm waters of the Mayan Riviera are an attraction itself, without equal. 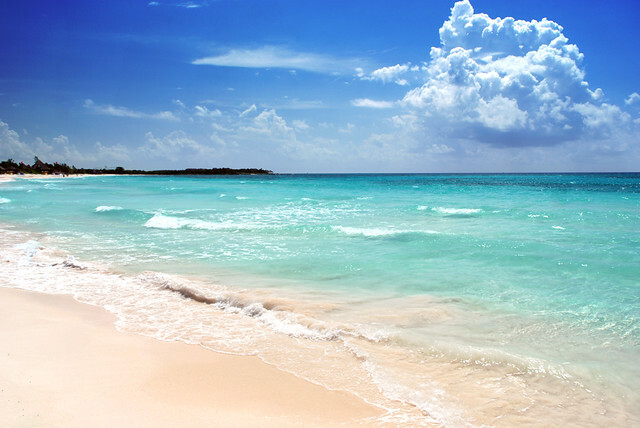 The Mayan Riviera is a stretch of immaculate Caribbean beaches spanning from Puerto Morelos to Punta Allen. 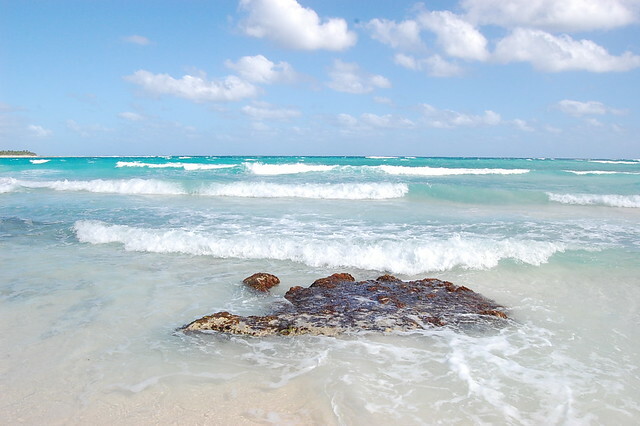 The pristine shoreline includes heavenly beaches such as Xpu-ha, Xcacel, Chemuyil, Paamul, and Akumal. 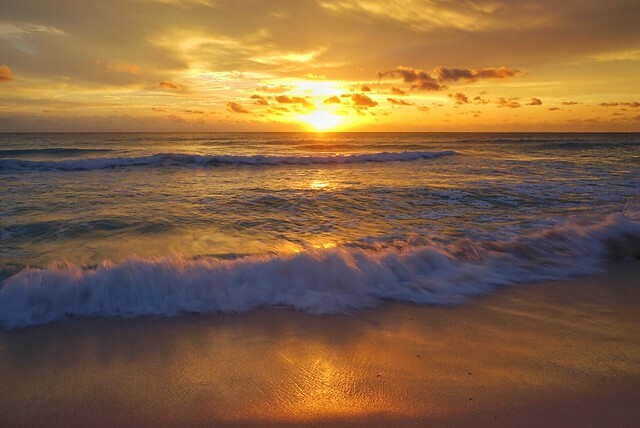 Enjoy too, the magnificent sunrises and sunsets these beaches offer. 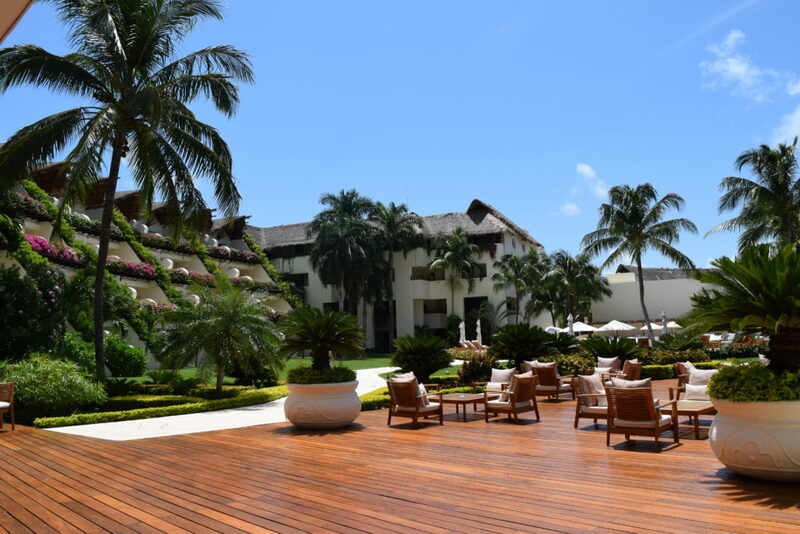 The Riviera Maya is a destination with a spearheading infrastructure for the most demanding of meeting planners. 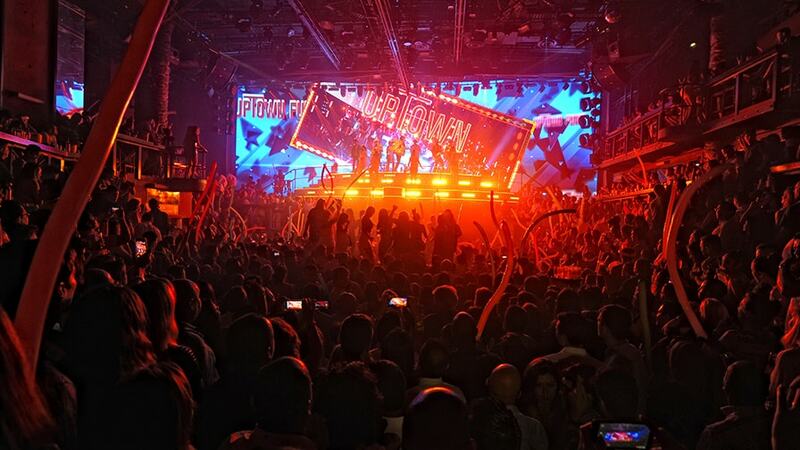 With more than 46,000 hotel rooms, the Riviera Maya has positioned itself as an area capable of hosting all kinds of events. The state-of-the-art facilities offered by many hotels in the Riviera Maya make it an ideal location for groups and conventions. 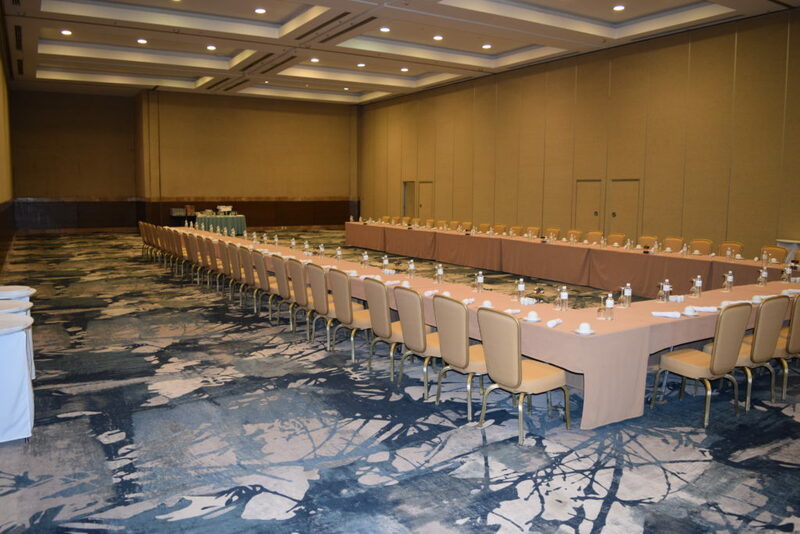 No matter how large or small your convention or meeting is, many hotels offer plenty of space for indoor or outdoor events. Riviera Maya has become one of the most visited destinations in Mexico and Latin America. 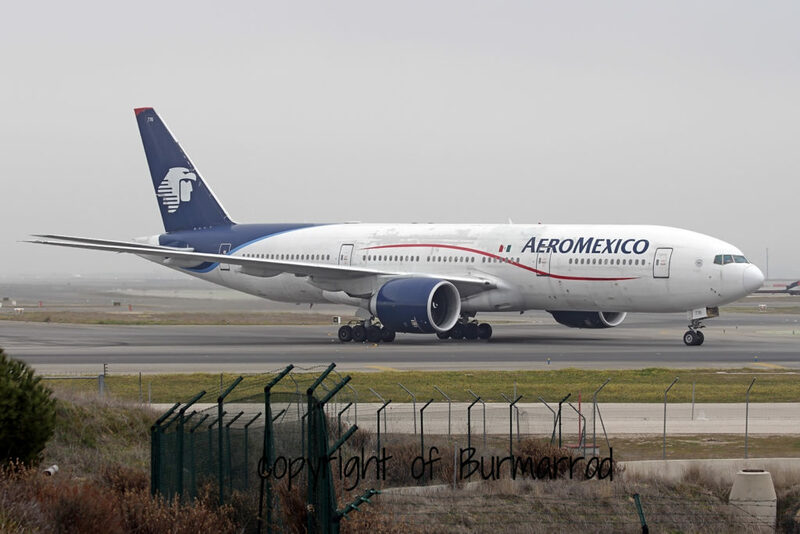 Thanks to an efficient connectivity granted by Cancun International Airport, the second most crowded in Mexico, the Riviera Maya benefits from a well-thought-out domestic and international connectivity. 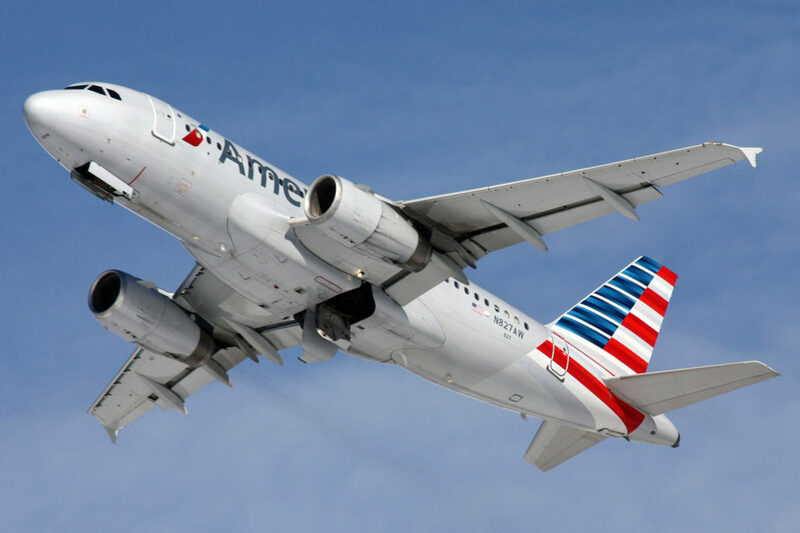 Now with 4 terminals, Cancun’s airport has enhanced its capacity to meet the growing demand posed by our destination. Excellent response time and understanding of the group needs. Comprehensive proposal with great activity selection and quality. The entire staff specifically Jose Luis and Fernando were excellent! Extremely knowledgeable, professional,courteous and genuinely hospitable. The entire group had a great time and had all good things to say about the onsite staff. Thank You!. Program planning went well! Samantha and team were available and always quickly responded to any questions I may have had. Transportation team was fantastic! Also, the tour to Chichen Itza and our guide Raphael made the day very special for the group. The Catamaran team were also great and made for a fun day. Thank you for everything. Everyone has been so helpful and made a great job, Eugenia, Jose, Luis, Giovanni Fernando. Eugenia was wonderful to work with!. She was very responsive throughout the planning. She was also a great partner when we had changes to our group size as well as security concerns which changed some of our planning. AWESOME!! Fernando, Alex, Max and Giovanni were awesome! 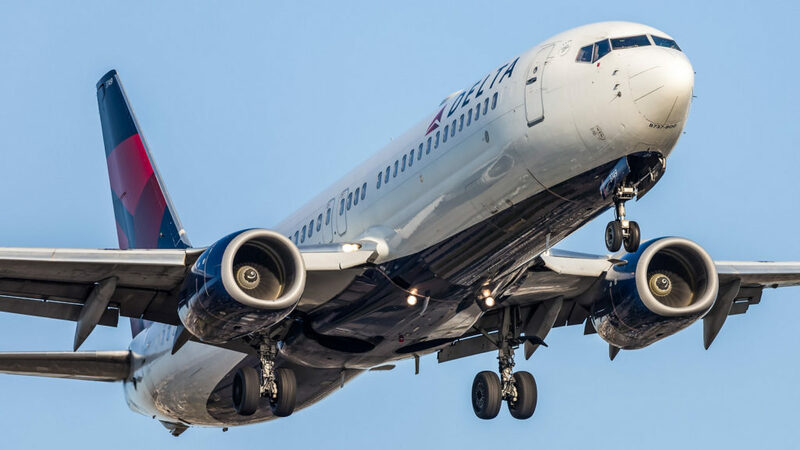 they were all very professional, fun and accommodating to our changes. They helped move our event great. We couldn’t have done it without the entire team. The celebrity night on Friday was a huge success with the teams help along with the vendors. The changes we made on site were great and made the program plow into a great evening. Thank you highly recommend the entire team and on side hospitality team!.